The word asylum tends to send shivers up the spine: the mental care institutions set up by the Victorians have long been regarded as repressive places of confinement and untold horrors. In fact, while mental illness has never been a straightforward subject, the county asylums represented a good deal both for patients and the society that created them. In this extensively illustrated talk, Ian Wheeler blows away some of the cobwebs of misinformation and rumour; he examines why the asylums came to be and how they worked, as seen by nine members of his family who worked at Fair Mile Hospital, in Cholsey, over a period of more than 100 years. Ian Wheeler’s first home was, in fact, Fair Mile Hospital. 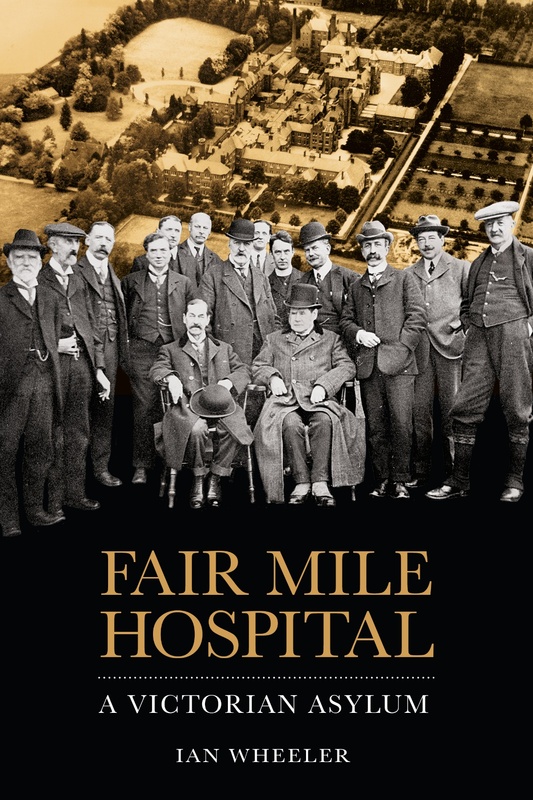 His family connections led to an extensive collection of photographs and anecdotes about the place, and eventually to his book Fair Mile Hospital: a Victorian Asylum (History Press, 2015). Now retired from a managerial career, Ian remains involved in village activities and local history projects. In his leisure time, he is a performing singer and musician, a Morris dancer and would be a railway modeller if there were ever enough time.